Many of us face problems in downloading videos from popular video sites like YouTube, Dailymotion, Flickr, Facebook, blip.tv, and many other sites where we can’t download what we watch without a download manager . But now the problem is solved. We can download the video of desired quality and memory by using a single add- on. 2.There you will find add to firefox button press it. 3. You will be asked to allow . Press it and wait for the add-on to install. 4. After installation right click on menu bar and select the add-on bar to ON. 5. Now when you play any video you will find add on bar below and symbol appears. Click on it and you will be directed to another tab where you will have options to download of which format and quality. The buffering of videos makes everyone irritated. The speed of the internet may not be changed but a faster video buffer is possible with the firefox add-on. 1. Go to link : https://github.com/ispedals/Faster-Video and add- on to firefox. 2. After allowing the installation you will be asked to restart. 3. Next after restarting you can watch the videos with better speed than before. We finding many unwanted buttons on toolbars installed for a browser. To hide those buttons we have a small add-on. 1. Go to link: https://addons.mozilla.org/en-US/firefox/addon/ui-eraser/?src=api. 2. Press add to firefox button and allow the browser to install the add-on. 3. After the installation see that add-on bar is ON. 4. You will find the eraser symbol at the bottom left click on it and just move the cursor on to the button to be hidden. 5. Then you will get hide option(-) press on it the button will be highlighted , do the same with all unwanted bars and finally click on the eraser . 6. The highlighted bars gets hidden. 1. Press on eraser symbol in add-on bar . 2. Move to highlighted bar and press display option. 3. The hidden bars are regained. 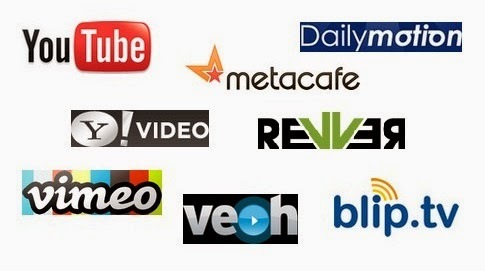 Here a add on which is to be for speeding up your video without buffering and downloads.